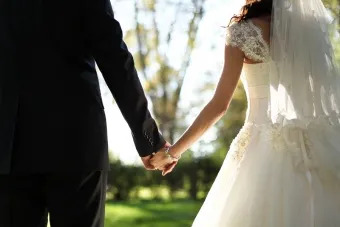 Santiago, Chile, Apr 19, 2017 / 12:08 am (CNA/EWTN News).- In the process of declaring the nullity of marriage there is a position of utmost importance which allows the judges to reach the moral certainty required to make their judgement: the office of the defender of the bond. “Obviously if there is no argument to make in favor of a marriage’s validity, the case is left to the knowledge and conscience of the judges,” said Rodriguez. 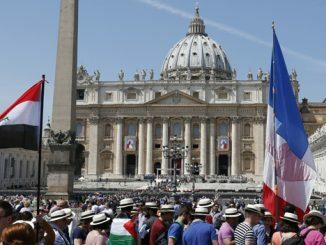 In the shortest available annulment process, in which the bishop hears the case, the defender of the bond has 15 days to present observations in favor of the existence of the marriage bond. Without the defender of the bond, there would not exist a real cross-examination in the marriage nullity process, which allows a greater possibility for the moral certainty required to rule in favor of or against nullity. Panama City, Panama, Jan 24, 2019 / 08:37 am (CNA/EWTN News).- When you go to stay at someone’s house for a week, it’s not unusual for the host to tidy the place up a bit to get it ready for you.